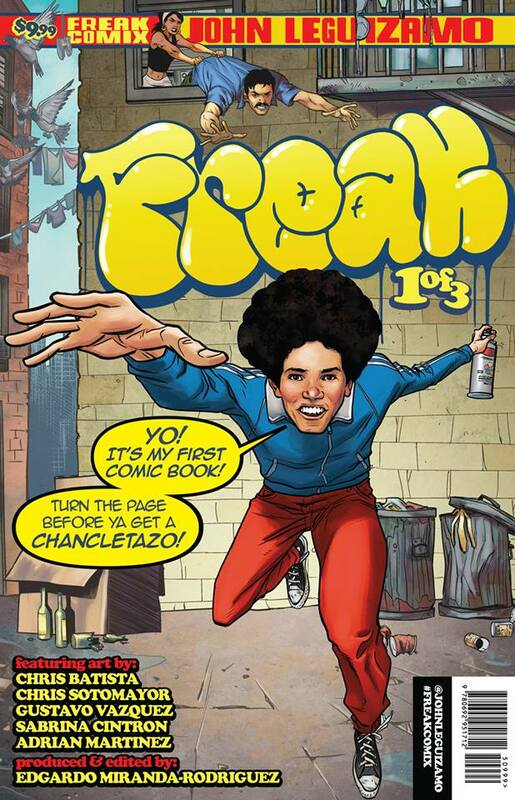 Edgardo Miranda-Rodriguez is the Producer and Editor of John Leguizamo's graphic novel Freak. 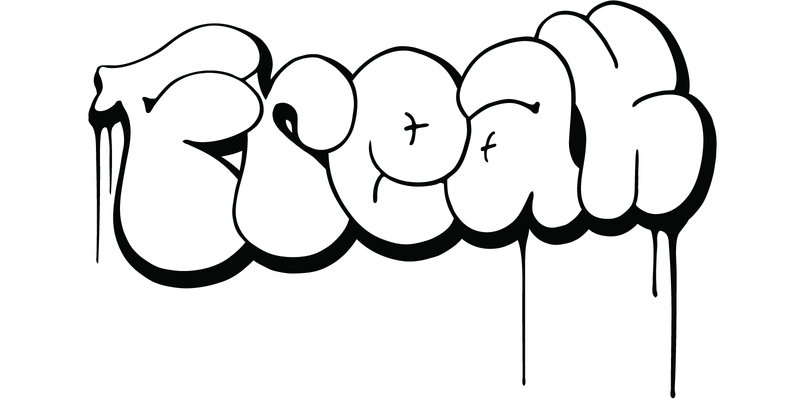 He worked with an amazing team of artists to create FREAK, the first of a three-part series. Featuring art by Chris Batista, Chris Sotomayor, Gustavo Vazquez, Sabrina Cintron and Adrian Martinez. 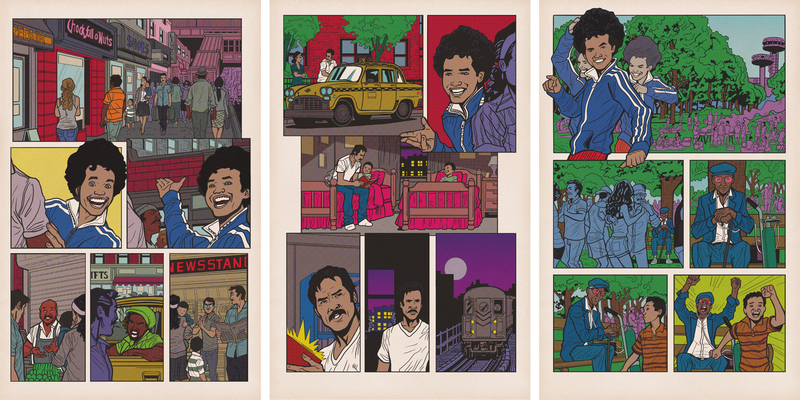 Actor and playwright John Leguizamo brings his signature uninhibited humor to the comic book page. Drawing from his one-man Broadway show and the Spike Lee film of the same name, Freak tells the story of Leguizamo's early life, from inception (yes, the first panel is a smiley curly-haired sperm) and immigration to stardom. Its shocking cast of characters, tinted by his memory and a retro color palette, includes his tyrannical father, suicidal grandfather, and exorcist grandmother. It impeccably illustrates the joys, pains, and most awkward moments of his youth, with artwork evoking the grit and glamour of Queens, New York, in the 1970s. Through 23 pages, it will have you laughing, cringing, (& if don't already speak Spanish) ... stopping to look up Spanish slang on Google! You'll definitely be itching for the next issue!